For all you young’ens who are not familiar with Demelza, I am here to introduce her and the series, to you. ‘Poldark’ was a BBC television series based on the novels written by Winston Graham which aired in England from 1975 to 1977. In the late ’70s I found myself back in the ‘Old Country’ Yugoslavia, back then, married and very lonely at night as my brand new husband was working third shift. Serbian TV just about that time started running a serial called ‘Poldark’ and I was so happy not have had to read the subtitles, but what made my heart sing was the wonderful love story of Ross and Demelza. The main story centers around Captain Ross Poldark who was played to a tee by an actor whose name I never heard before, Robin Ellis. I honestly think that any other actor would have ‘overact’ this larger than life character. The producers, or which ever power that be chose this young actor to play this role, deserves a medal. Robin Ellis WAS Ross and we all ‘ate him up’ as he stole our hearts. Ross Poldark arrives home from the American Revolutionary War and finds out that his life will never be the same again. His father has passed on; the farmlands and copper mines they’ve owned, are now being sold; his uncle has claimed the estate and the love of his life and his secret fiancée Elizabeth, played by Jill Townsend, is now engaged to his cousin Francis, played by Clive Francis. As Ross slowly sets out to rebuild his life and accept the union of Francis and Elizabeth, he comes across an urchin ‘boy’ who will steal his heart. Demelza, played by the beloved Angharad Rees, is a poor, hungry, fifteen year old girl who hasn’t eaten in a long while. Their first meeting takes place at a fair, where she’s caught steeling bread. Ross feels sorry for and feeds the poor urchin, and after some persuasion from Demelza, he offers her shelter and work at his home. It didn’t take long for Demelza to ‘clean up’ and for Ross to start liking her. However, the love of his life, Elizabeth, was always on his mind and it took Ross awhile to realize that his life has been blessed by Demelza, and he finally admits his love to her. Even though the main characters drove most of the stories, this was an ensemble series and the secondary characters had their own troubles. Who can forget Dr. Dwight Enys played by Richard Morant, a young new doctor who comes to serve the small mining community and finds himself falling in love with a married woman, Keren Daniel, who ends up killed by her husband after he discovers her infidelity. For a long time Dwight blames himself for her death, but one encounter with a very rich and very spoiled heiress Caroline Penvenen played by Judy Geeson, starts a relationship that will eventually end up in a marriage. And then there are his old servants, Jud and Prudie Paynter played by Paul Curran and Mary Wimbush, that brought so much humor to their characters and to the series as well. And what would one of these series be without a villain, and this one had it in George Warleggan who was played to perfection by Ralph Bates. George Warleggan hated Ross with a passion and he wanted to own everything that Ross owned and loved, so he went after Elizabeth and eventually married her (after Frances died). But what stunned me the most was the setting of this drama. 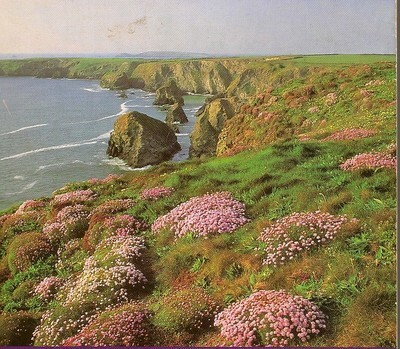 It was set in Cornwall, and with its breathtaking scenery of cliffs, coves and beaches, it was pure magic. And talking of magic, Angharad Rees’ portrayal of Demelza was magical, too. When Demelza smiles, her whole face lights up and we cannot but bask in it. She was THE ultimate romance heroine and someone that I credit for pointing me to romance novels. 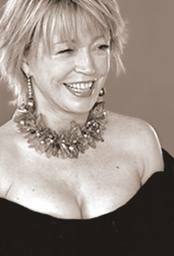 I just found out (through Robin Ellis’ Blog) that she passed away at the age of sixty-three. My heart goes out to all her family, friends and millions of fans. She will be always fondly remembered by all of us that adored her portrayal of Demelza. None of us can ever forget that smile that lit up the small screen like millions of stars upon the night sky. I have never had the pleasure to meet her in person, but a few months ago I read a story that was set in Cornwall and I thought of ‘Poldark’ series so I thought to Google it and see if I can see what happened to some of the cast members, but that night I ended up re watching the WHOLE series. 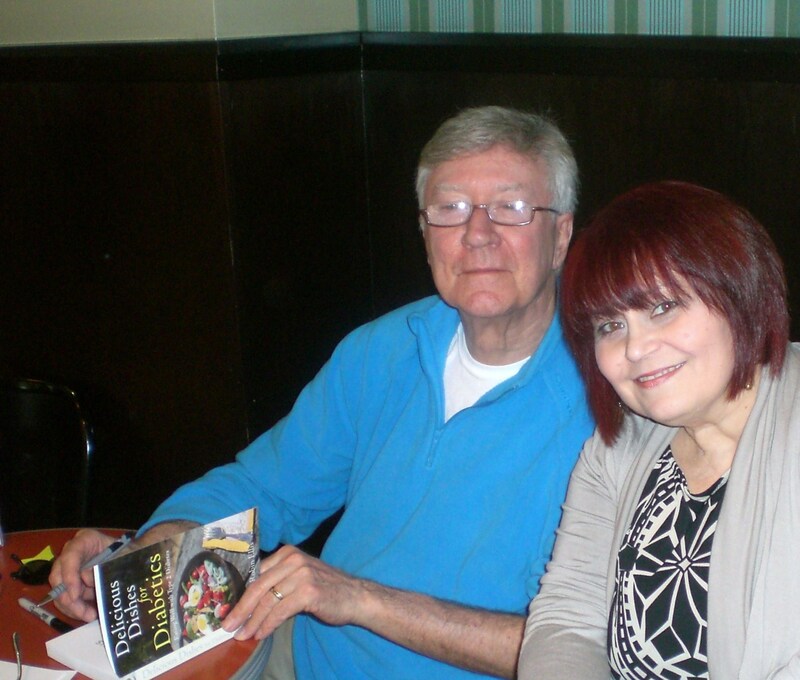 I also found out that Robin Ellis would be coming to my local Barnes & Nobles promoting his new cook book and ‘Making Poldark’ book as well, and I was NOT going to miss this chance to meet ‘Ross’. What a real treat that was! My husband and I had a ball meeting Mr. and Mrs. Ellis and a few of his ardent fans as well. You can also read Robin’s tribute to her here and listen to it here (about 2 hrs. and 40 min. in-move the line to the #). Tell us if you ever saw POLDARK and your thoughts about it. Who started you on the romance ‘trip’ and how long ago? What a beautiful post! Thank you! Just want to let readers know that the newly revised and expanded version of Making Poldark is available much more modestly priced that the link in your blog. 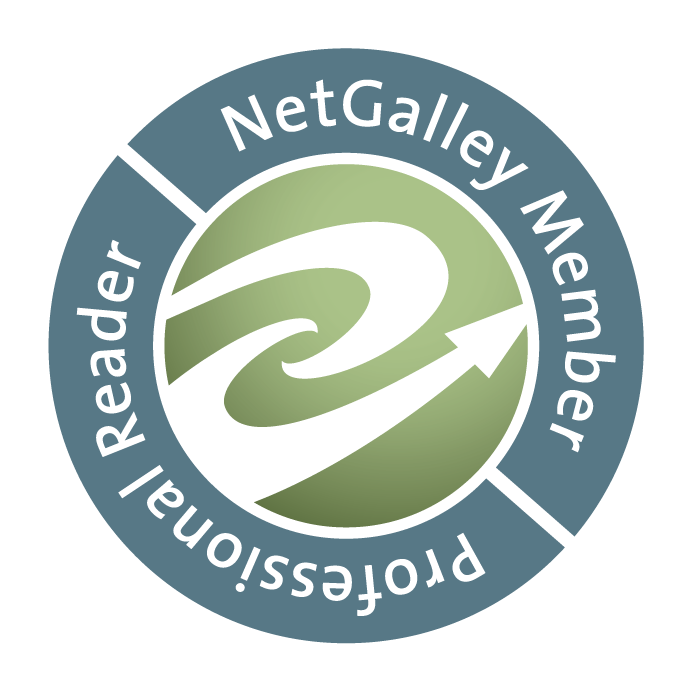 Thanks for stopping by and enclosing the link (I’ve updated it and included this one above in my post). I would love to have you on soon and we can talk about both books. I did get to do two recipes so far (the Gazpacho Soup and the breakfast eggs-took pic’s of it too). I regularly enjoy your blog and wish you would write another book. You are a natural author. For some reason I was thinking of your wonderful series, Poldark, today and I could not believe my luck to find all this information on the Internet. Oops, meant to write “than the link”…. Melanie, it was a joy to meet you and the others and share a little while with Robin and Meredith. I hope we all get a chance to do it again. November? Oh, that would be lovely! I now have the beautiful color version of Making Poldark waiting to be signed! And it will be so nice to see you again, whenever they come. Loved Poldark! I was sooooo upset with Ross when he turned to Elizabeth and hurt that wonderful wonderful Demelza. Melanie, you are so lucky to have met Mr. Ellis!!! I bow down to you. I adored Poldark, my first major teen crush was on Robin Ellis, and as you know, the muse for my hero in Timeless Heart. Wonderful post! I watched Poldark when it first aired and of course fell in love with the characters and the story and the setting and, well, just everything about it. Last year a friend bought the whole series on DVD and I binge watched it. What joy, being there again in Cornwall with Ross and Demelza and everyone else. I remembered it all and fell in love all over again! And now it is being re-made so that my daughter and grandkids can enjoy the story…although I hope they’ll also see the original series. What a thrill! I’m sure the new one will be wonderful, too. The only thing better than being in love with one Poldark series is being in love with two!